Singapore’s first 5G pilot network is expected to launch by the fourth quarter of 2018, through a partnership between Singtel and Ericsson. The network pilot is expected to be located at the country’s science, business and IT hub at one-north, with enhanced mobile broadband speed and low latency communications. 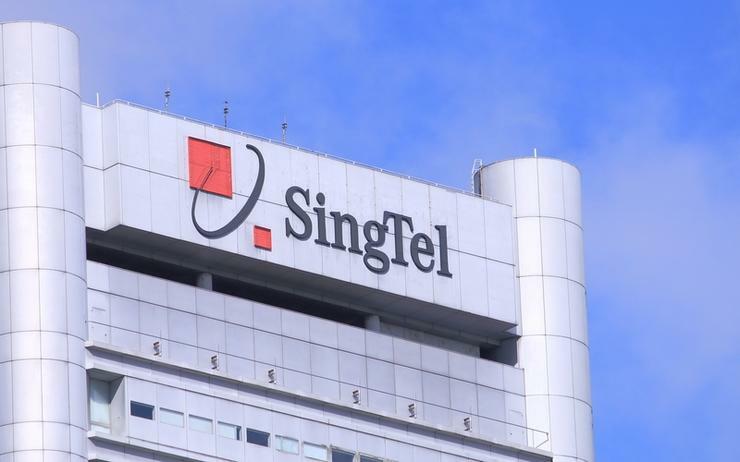 “5G has the potential to accelerate the digital transformation of industries, as well as empower consumers with innovative applications,” said Mark Chong, group CTO at Singtel. "We are pleased to take another bold step in our journey to 5G with our 5G pilot network at one-north and invite enterprises to start shaping their digital future with us." 5G telecommunications technology is expected to achieve speeds that are 10 times faster than current 4G technology, enabling the transmission of terabytes of data in minutes, with industries such as transportation, healthcare and manufacturing expected to benefit the most. The required spectrum for this trial will be allocated by the in info-communications media development authority (IMDA) and use Ericsson’s 3GPP standards compliant 5G technology for the physical infrastructure. "This is an encouraging step towards commercialisation with live 5G trial networks made possible with the regulatory sandbox IMDA has in place,” said Ms Aileen Chia, deputy CEO and director-general at IMDA. "IMDA will continue to work closely with mobile service providers such as Singtel in their journey to build communication capabilities of the future and complement Singapore’s efforts towards a vibrant digital economy." The additional bandwidth and low latency capabilities will enable a new breed of mobile applications, with drone and autonomous vehicle trials already planned for later this year. Enterprises are expected to make use of this trial network to test and develop new and novel use cases for 5G technology. The launch of Singtel’s 5G pilot network was announced at its ‘Bringing 5G to Life’ event at Singtel’s Comcentre, where Singtel and Ericsson demonstrated how 5G technology can support advanced wireless applications such as streaming 3D augmented reality (AR), which was demonstrated operating over a 28GHz millimetre wave spectrum. “5G represents a key mobile technology evolution, opening up new possibilities and applications,” said Martin Wiktorin, country manager of Ericsson Singapore, Brunei and the Philippines. "We believe that 5G will play a key role in the digital transformation of the Singapore economy. "Demonstrating the possibilities in this showcase event will be a catalyst for engagements with Singapore enterprises." The 3D augmented reality experience allowed participants to view and interact with virtual objects, which was then streamed in real-time to a remote audience via 5G, demonstrating a compelling use case. The demonstrations utilised emerging technologies from partners, such as Garuda Robotics, Intel, Meta, Rohde & Schwarz and Sony, who showcased what is possible with 5G technology. Specifically, these included demonstrations of augmented reality, mixed reality, connected drones, real-time HD 3D mapping as well as cloud-based gaming and robotics. The launch of this 5G trial network from Singtel and Ericsson is a direct result of their recent collaboration, which culminated in the setting up of a 5G centre of excellence programme in 2017, aimed at the development and deployment of 5G across Singapore. To facilitate the rollout of 5G across Singapore, the 5G centre of excellence programme comprises upgrading of employees’ skills, technology demonstrations, live field trials and collaborations with tertiary institutions.